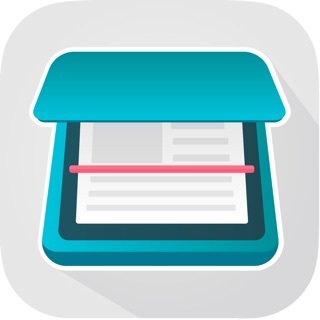 Scan printed or handwritten documents such as contracts, paper documents, receipts, business cards, etc with your iPhone or iPad easily. 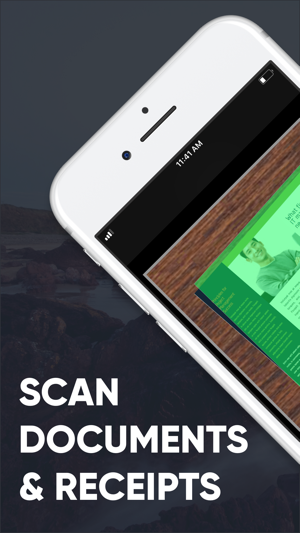 PDF Scanner allows you to scan with your camera or import from existing photos. 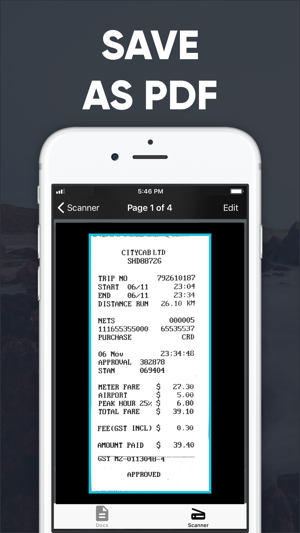 PDF Scanner also allows you to manage and generate PDF documents to be saved and shared. 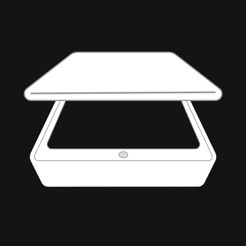 + Convert your scan to black & white images or preserve its colors. 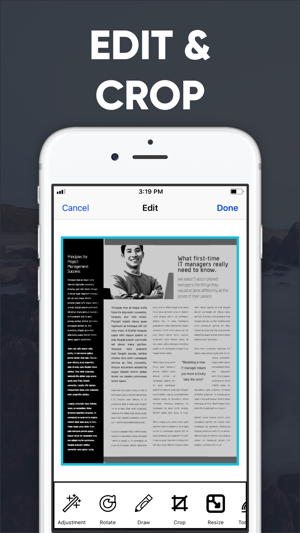 + Edit Scan Images - Crop, adjust contrast, add text to your scanned documents. 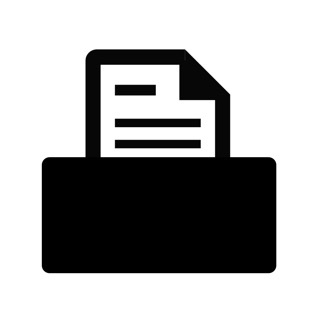 + Print your scanned documents. 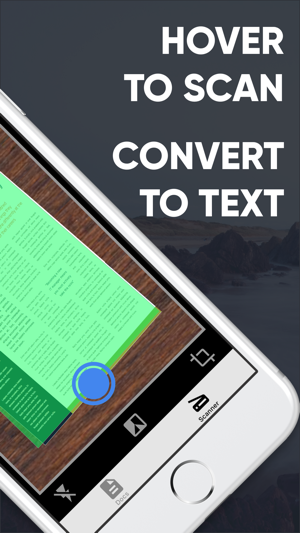 + Optical Character Recognition OCR technology that converts your scan documents to text to allow for easy transcription. + OCR support for multiple languages. 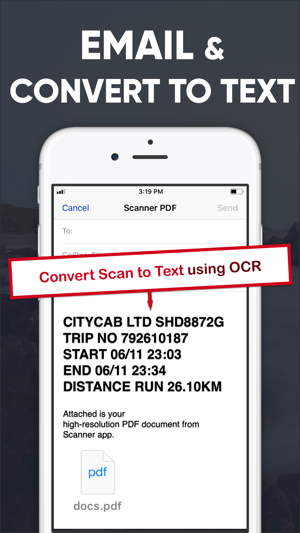 PDF Scanner offers a subscription plan for Cloud based OCR service that turns your scan documents into text. 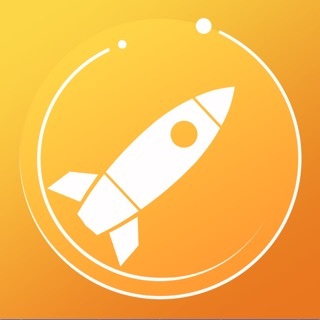 - The price will be charge on a monthly or yearly basis and the price will be clearly shown depending on the service you subscribe to at the point of subscribing. 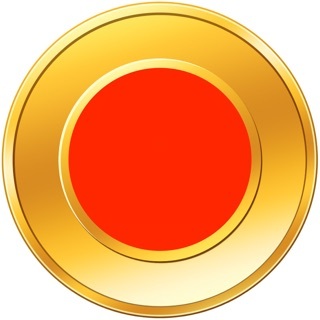 The app is simple to use with basic options. Nice being able to choose from taking a new pic to scan or just pulling from the gallery. I’m not sure how it functions on a phone, but I was using on iPad Pro tablet 2017 version with iOS 12.1.1. If I had anything negative to say, it would be that on this pad it was a bit tricky using the camera function because the view was reversed when trying to center the document! 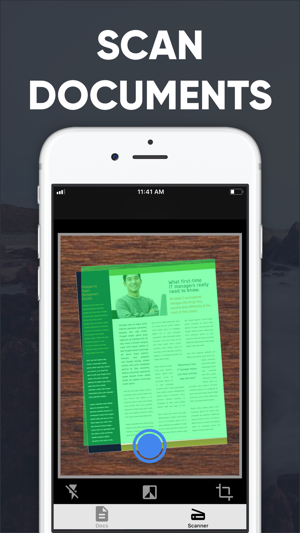 If there was an added option to reverse the camera so document centering was easier I would give it 5 stars! I ended up just taking a picture and pulling from the gallery to simplify the task. All in all worked very well for what I needed. 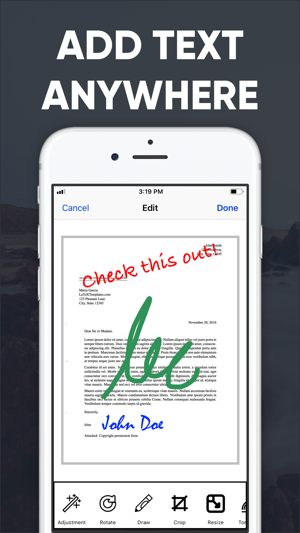 I think overall this app is a quick and uncomplicated option for mobile document scanning, but it could use a few minor adjustments to streamline and make even better.